Don’t look now, but we’re already moving into February, which means this cold and snow can’t stick around for too much longer, can it? 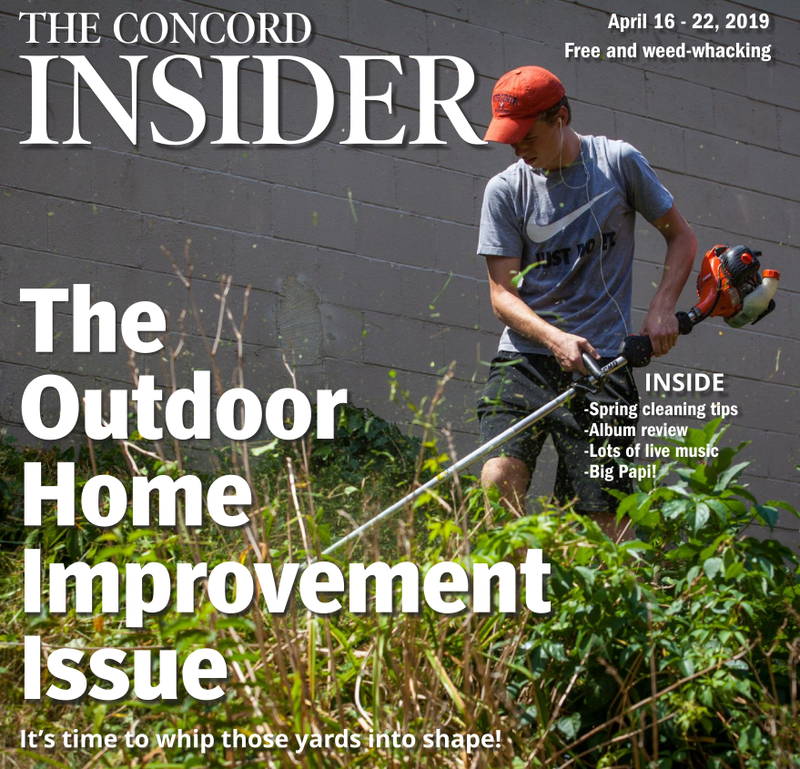 Anyway, there’s plenty going on in Concord this week, including a lights-out (literally) acoustic concert at Area 23 and a whole bunch of HD broadcasts of big-name plays at the Capitol Center for the Arts. Mike Walsh at Hermanos Cocina Mexicana at 6:30 p.m.
Paul Heckel at Hermanos at 6:30 p.m.
Paul Lovely at Hermanos at 6:30 p.m.
Mary Fagan at Penuche’s at 9 p.m. $3 cover. Frenchie Unplugged at Cheers at 5 p.m.
Corey Brackett at Common Man at 7 p.m.
Scott Solsky at Area 23 at 8 p.m. followed by Andrew North & the Rangers at 9. Lights Out Acoustic Jam with Don Bartenstein at Area 23 at 2 p.m.
Bend the Ride at Area 23 at 8:30 p.m.
Last Waltz Tribute at NEC Concord at 5:30 p.m.
Tim and Dave Show at Hermanos at 7:30 p.m.
Michael Walsh at Hermanos at 6:30 p.m.
Bolshoi Ballet in HD: Don Quixote at Capitol Center for the Arts on Tuesday at 6 p.m. Tickets are $12 to $15 plus fees at ccanh.com. National Theatre Live in HD: Antony & Cleopatra at Capitol Center for the Arts on Wednesday at 6 p.m. Tickets are $12 to $15 plus fees at ccanh.com. 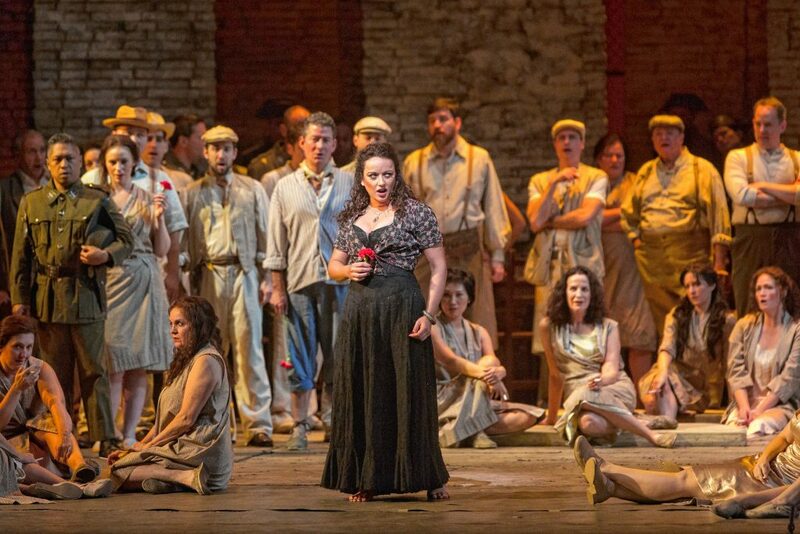 The Met Live in HD: Carmen at Capitol Center for the Arts on Monday at 6 p.m. Tickets are $15 to $26 plus fees at ccanh.com. 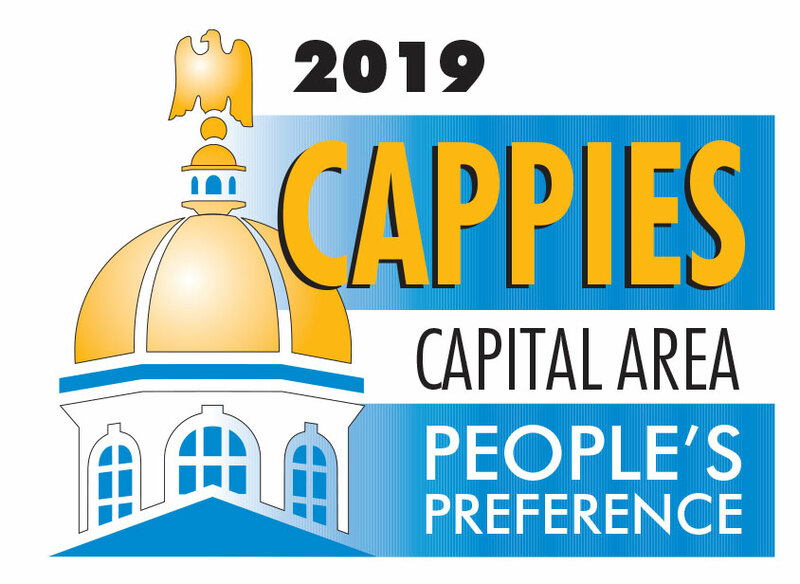 National Theatre Live in HD: Cat on a Hot Tin Roof at Capitol Center for the Arts next Tuesday at 6 p.m. Tickets are $12 to $15 plus fees at ccanh.com.